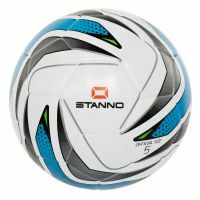 Stanno has developed a collection of balls based on thorough research into the needs of the athlete. 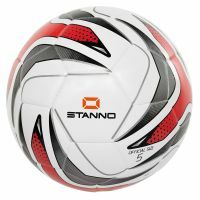 High quality, for "Product is king." 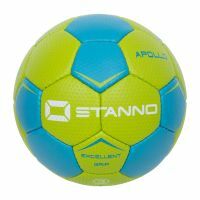 Game rules and quality marks also state requirements for balls: for size, weight and material. 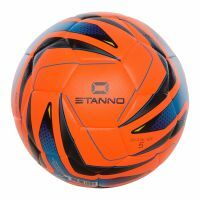 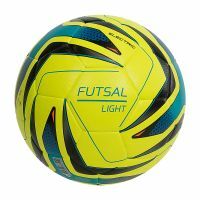 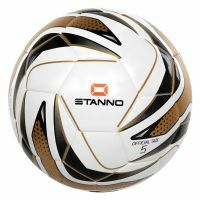 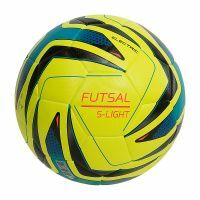 The balls in the range of Stanno (football, handball and futsal) can be used as training or match ball for junior or senior, and all with their specific characteristics.